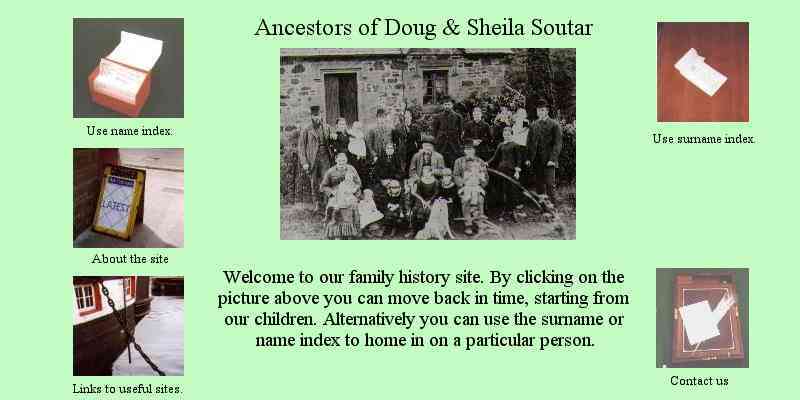 Because the name Soutar means shoemaker or cordwainer. 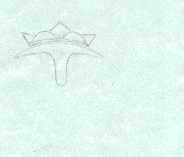 i.e.the symbol of the Cordwainers. (see http://ninetradesofdundee.co.uk/cordiners/). © Douglas J Soutar 2014.